Bob hairstyles are everywhere this season. But do you want to make a difference? We’d never forget Victoria’s Secret Angel Karlie Kloss’s new hair – a fresh and youthful bob. 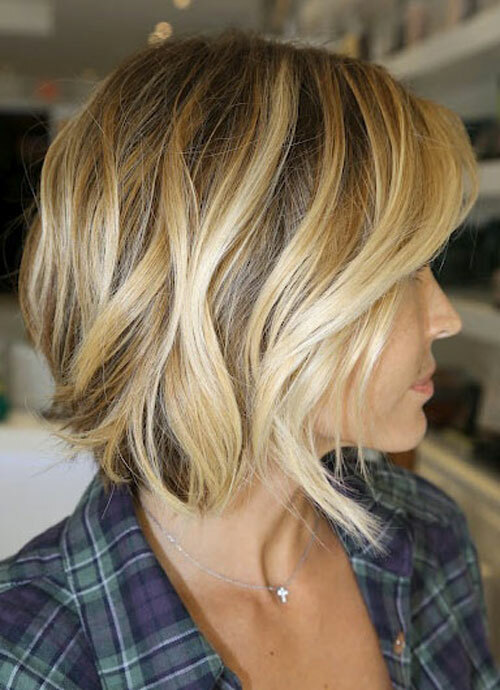 With a little deliberate design, you can make your bob distinctive and overwhelming. 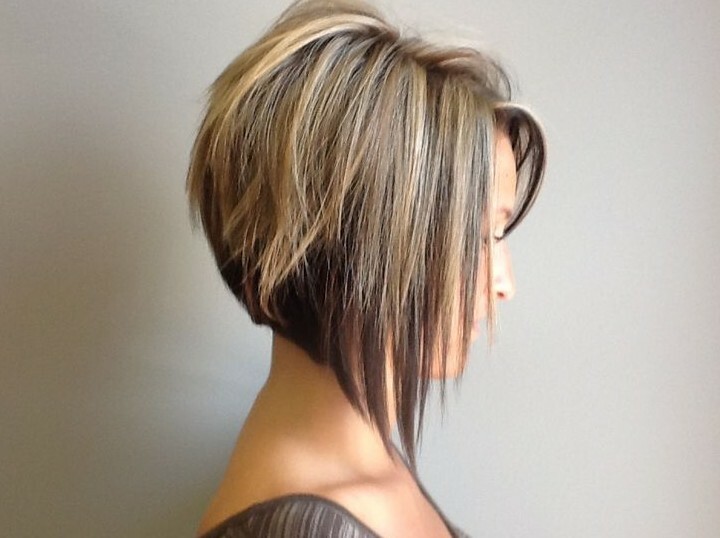 “Graduated bob” is one that owns a shorter back and angles longer towards the front. It suits square face perfectly as its layers that hit at the jawbone could polish your angular jaw. If you’ve got a round face, keep the side tresses an inch or two longer than the chin. The long layers could make your face look slender. Blunt and long side fringe can help to cover up a large forehead of a long face. 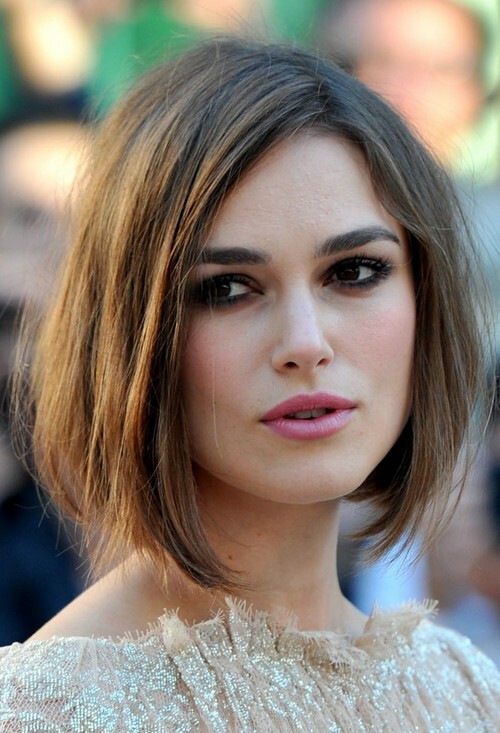 The Bob is continues to be one of the most trendy hair styles of the moment. 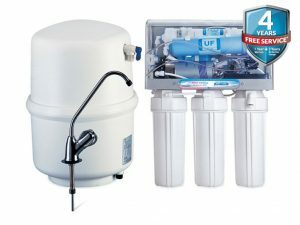 Besides, it’s also a good choice with low maintenance. 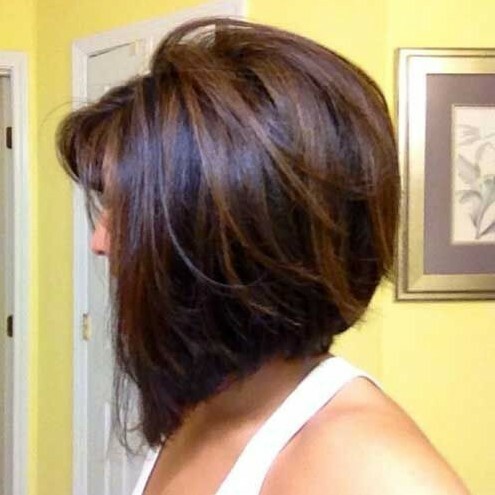 A grown out bob under right cut looks fantastic as well with natural move and it’s the so-called “Lob” hairstyle.